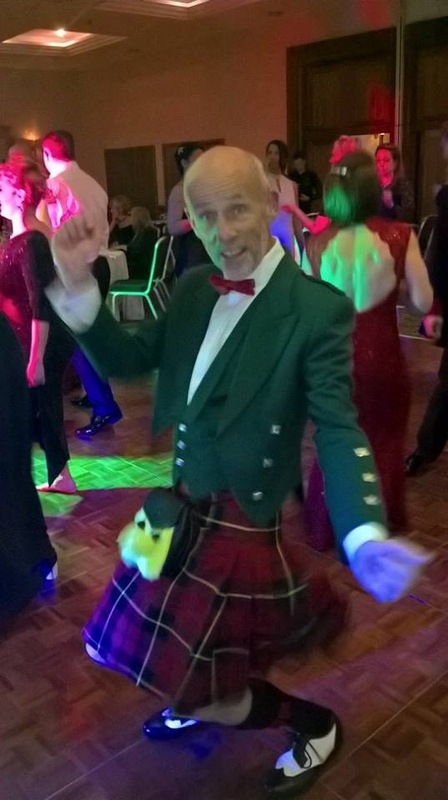 Well, what a fantastic evening we all had at Crewe Hall on Saturday night. 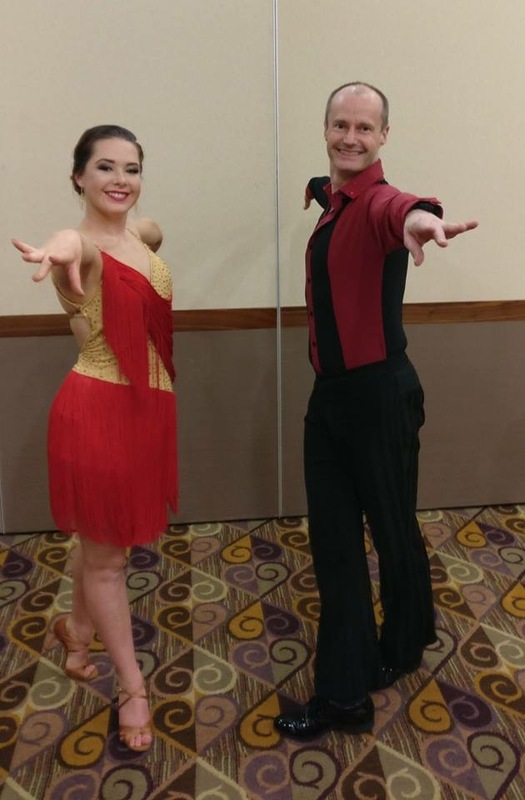 We could not be more proud of all our dance couples. Huge thanks to everyone who made the event possible by contributing their skills, talents and resources to make it a night to remember. Especially to St. Luke’s Cheshire Hospice for inviting us to coach, support and collaborate on the organization of this spectacular and emotional event. 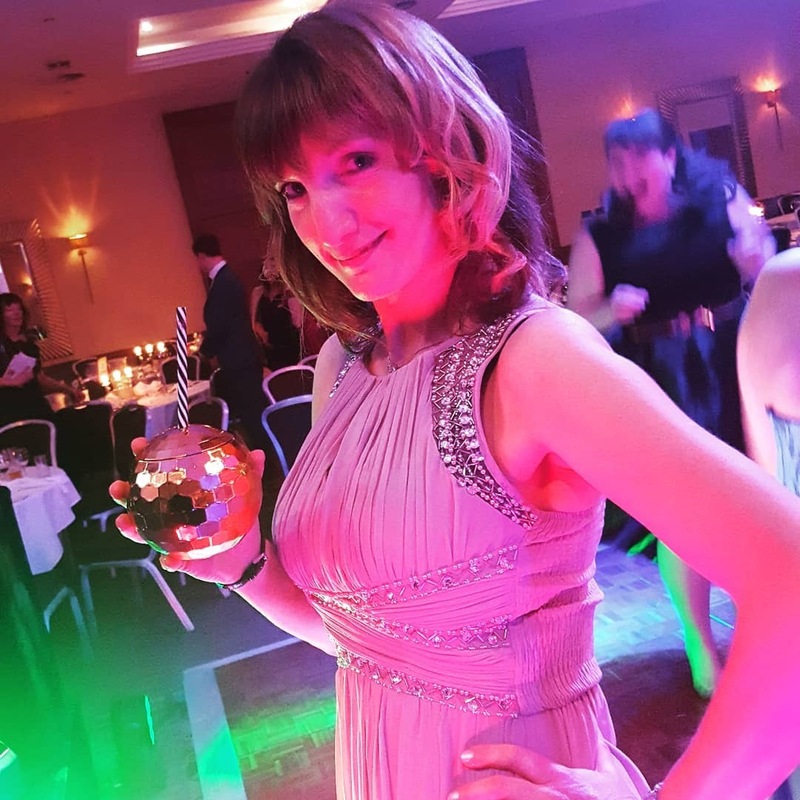 It was an evening full of joy from the start as hosts Clare and Paula (“Tess” and “Claudia”) delighted us all with their witty banter and introduced Team Strictly. 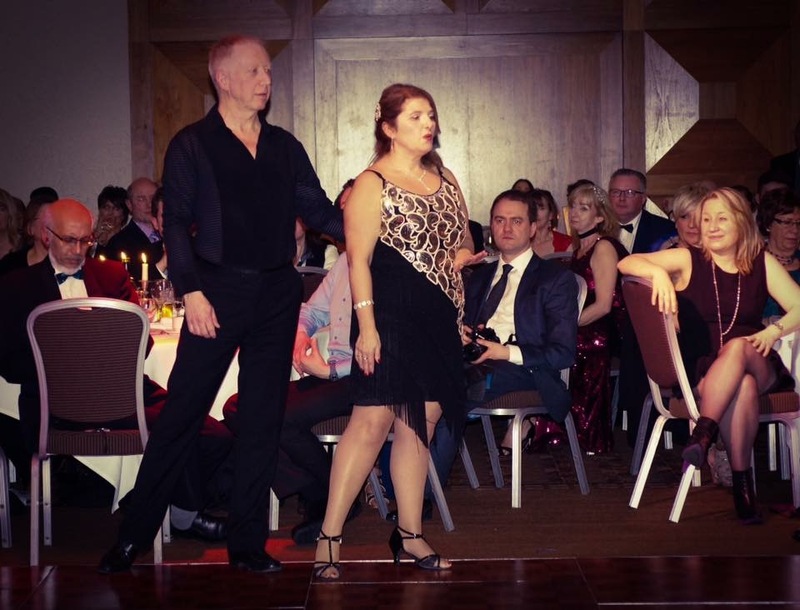 The dancers kicked off in style with the group dance routine to a remix of the Strictly theme “Let’s Go Dancing”. 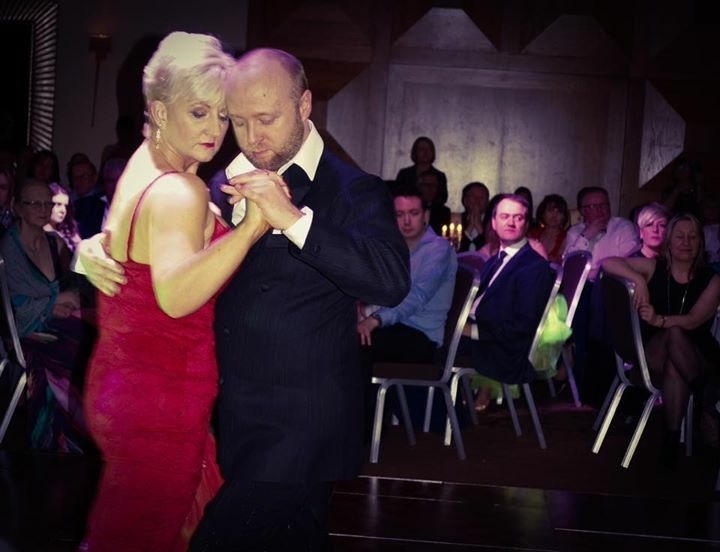 Joining dancebespoke’s Rachel Brandreth on the judging panel were retired Line Dance teacher Chris Braddon, former Strictly contestant Darren Jobson an head Judge and former World Semi Finalist Madeline Brennan. 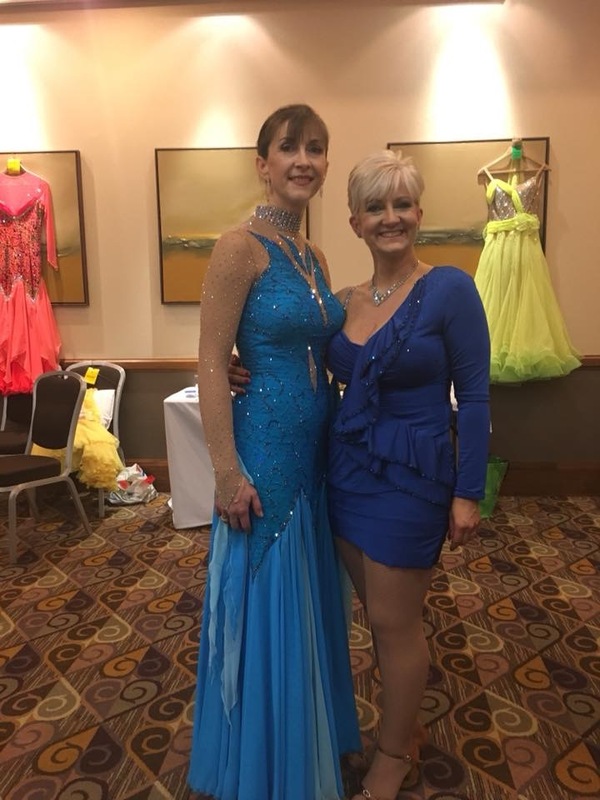 The audience were wowed with a sneak peak of the dancers moves, and an array of stunning dance costumes in the hospice colours. The evening’s judges got chance to see all couples side by side and knew that the task of scoring was going to be tricky – everyone had come so far in ten weeks. 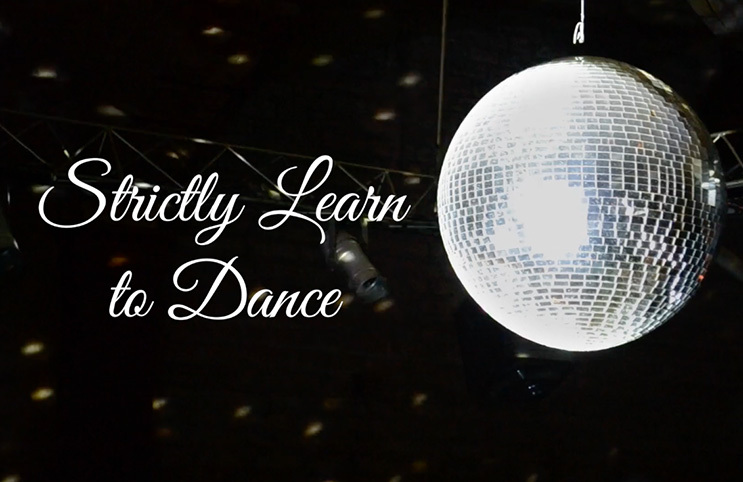 What amazing confidence and talent they had all acquired under the guidance of their dance partners, supervised by coach and choreographer Steve Brandreth. 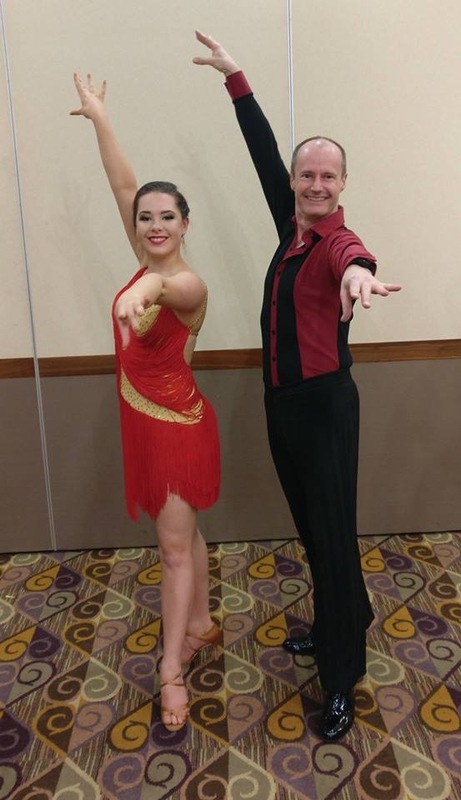 After an excellent two course meal and drinks the competition began – a dynamic start with Technical Consultant Graham Fisher and Kat Hassell’s confident and cheeky Cha Cha to “Can’t Stop The Feeling”. An elegant Waltz from President of Nantwich Rotary Dr. Tony, and Geraldine Rhodes to “Morning Song”. 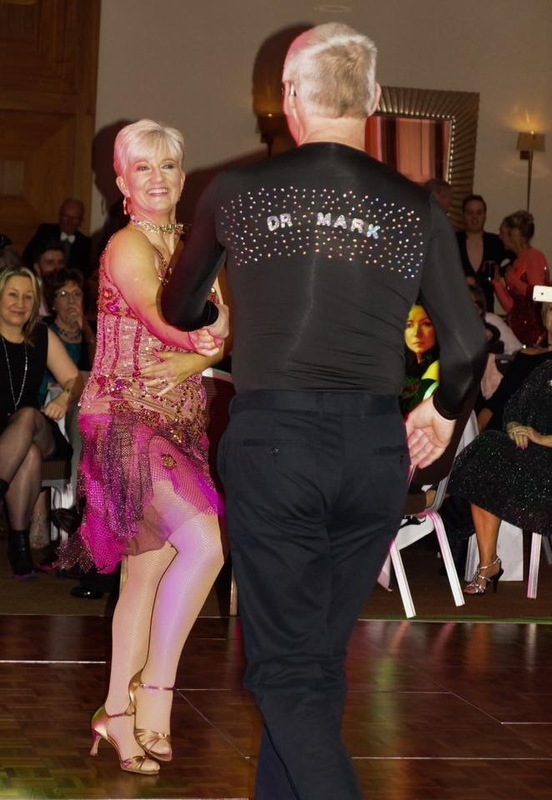 A popular Jive routine followed to “Pack Up” – depicting a “tired and upset” patient visiting her GP, from the hospice’s Dr. Mark Lawrence and partner Rachel Kibblewhite (former Strictly Winner). Incredibly good fun. 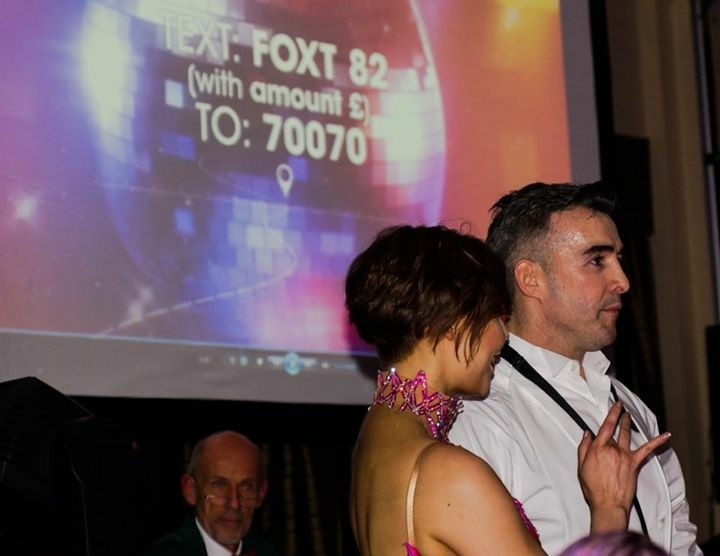 The classy Foxtrot to a remix of “All About The Bass” from Crewe Hall’s Gym Manager Jamie Harvey and partner Rose Grubert, left everyone astounded by the amazing ending… and the huge split in Jamie’s trousers acquired in lifting Rose onto his shouders!!! 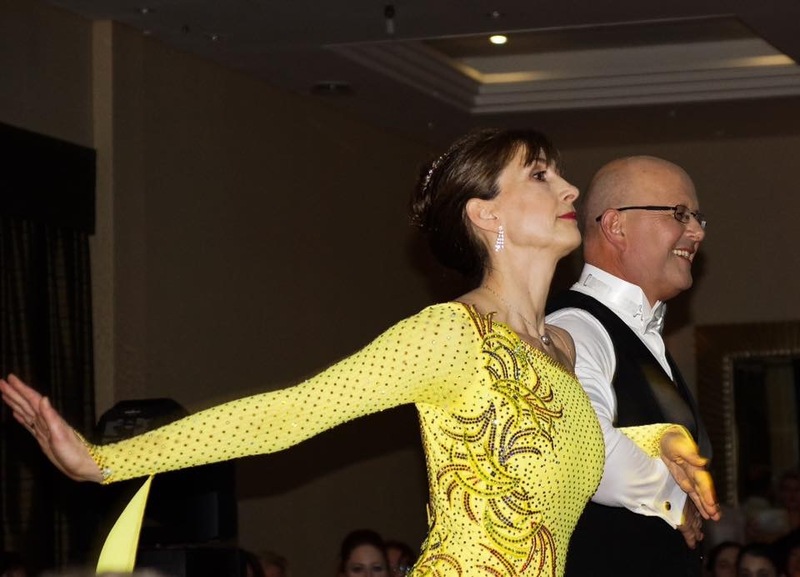 A very accomplished Rumba to “Satisfy My Soul” from Sales manager Maria Vickers and partner Tim Clarke (former Strictly Winner) was simply stunning to behold. A truly magical and intimate performance from our only couple, that was a couple! 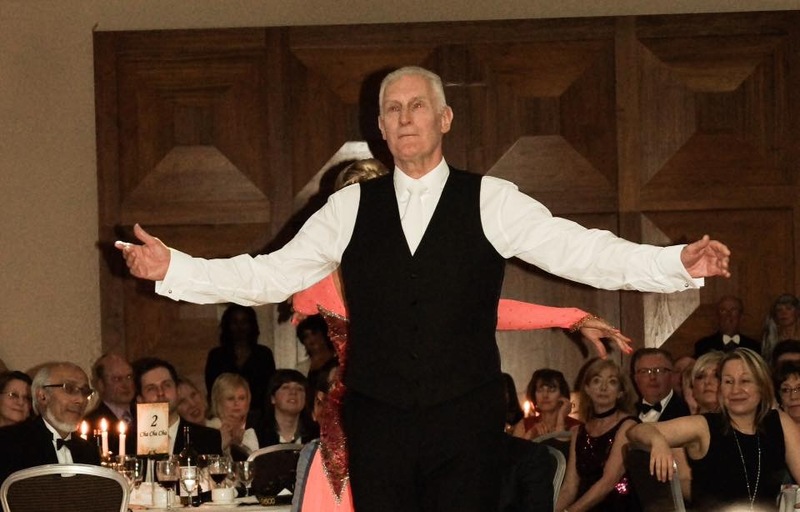 Acting Cheif of Cheshire Police Janette McCormick, brought a touch of Hollywood glamour to Crewe Hall with an “arresting” Quickstep with partner Kevin Shufflebottom, as they danced to “Ain’t Gonna Give You None Of My Jelly Roll”. However, onlookers were delighted with the news that there were to be two performances from our “Mystery Dancers” who had also been training in secret. 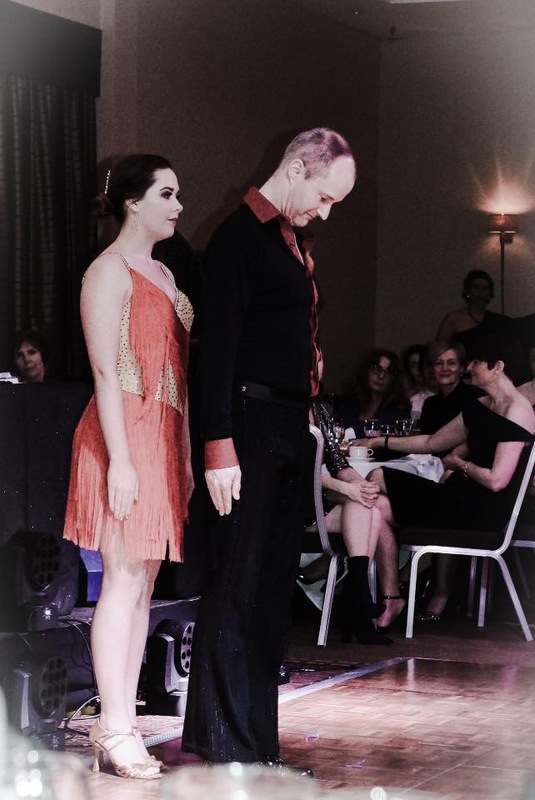 Event co-organiser Catherine Moore from St. Luke’s produced a spectacular performance of the Argentine Tango to “Por un Cabeza”partnered by teacher Steve Brandreth. 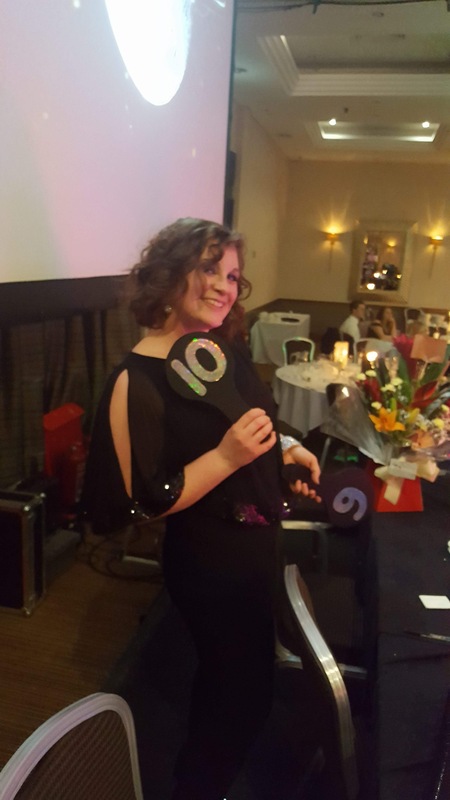 She wowed her unsuspecting family and friends on the night. 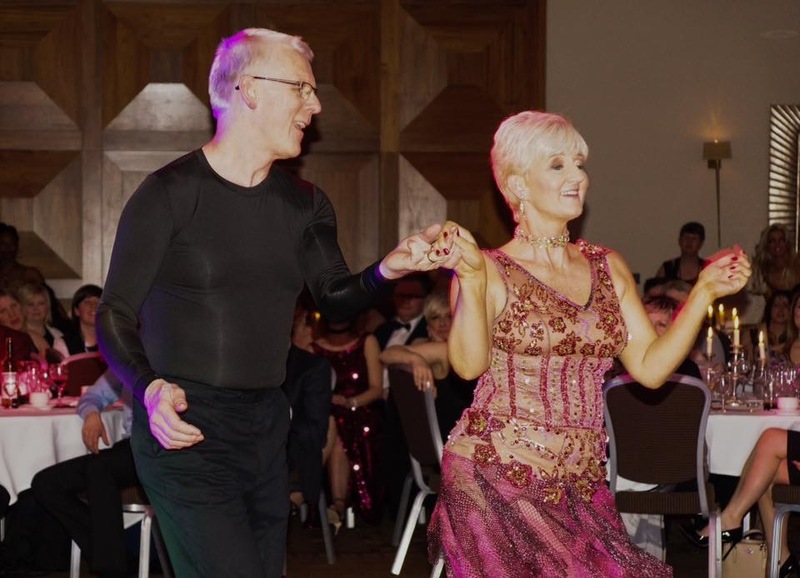 Dancer Adam Simpson partnered Tracy Shufflebottom (Kevin’s wife who also provided essential support in the training room and with childcare) for a very moving Viennese Waltz to “A Thousand Years” that accompanied a video from the hospice. Both Ladies were received warmly by the spectators with well deserved cheers of admiration – the event would not have been possible without either of them. Whilst the votes were verified, the audience were also treated to a fusion of Tango & Paso Doble to the Pirates of The Caribbean theme music, and Espania Carni “The Bull Fight” from UKA Dance finalists Kat Hassell, Geraldine Rhodes, and Rachel Kibblewhite. 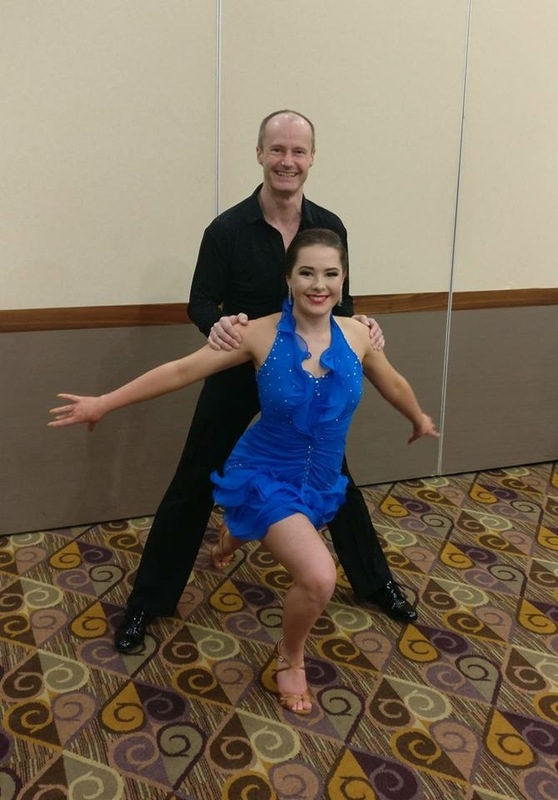 Also performing was UKA Medalist of the Year Rose Grubert partnered by actor, singer and former dance competitor Adam Simpson. 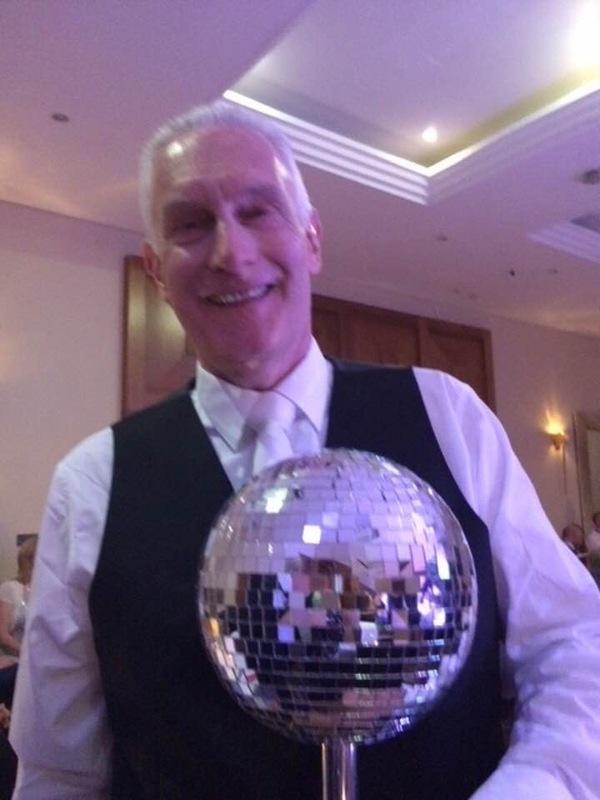 Well deserved winners of the first glitter ball award for “The Best Strictly Journey” went to Tony Hoy and his partner Geraldine Rhodes. We could not be more delighted for them. 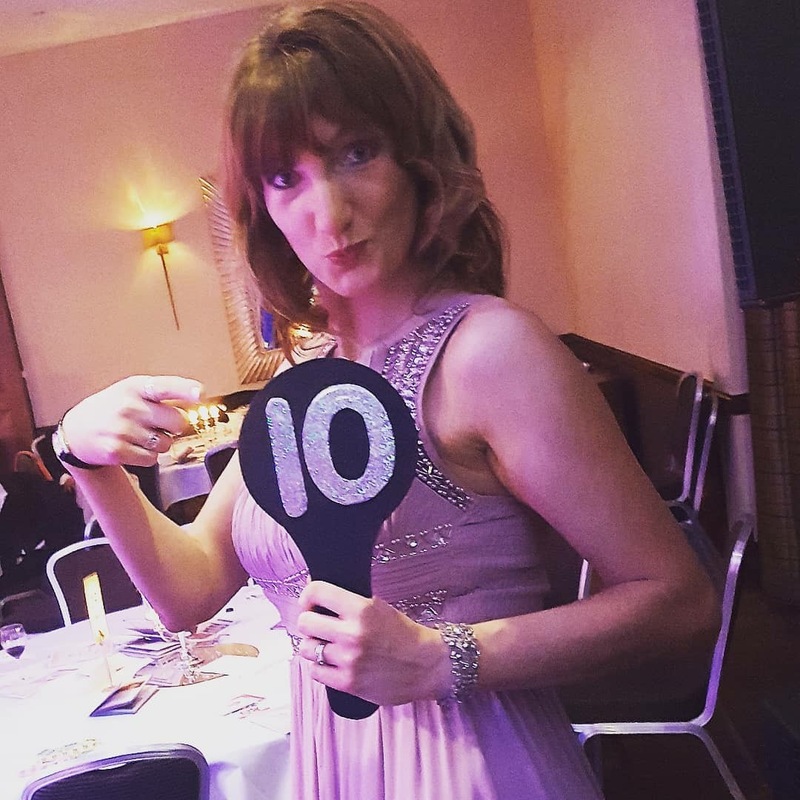 Three couples made the final and performed a dance off to fight for the chance to raise the glitter ball – Katie and Adam were first to dance again with their Samba, followed by Maria & Tim’s Rumba then Janette & Kevin’s Quickstep. 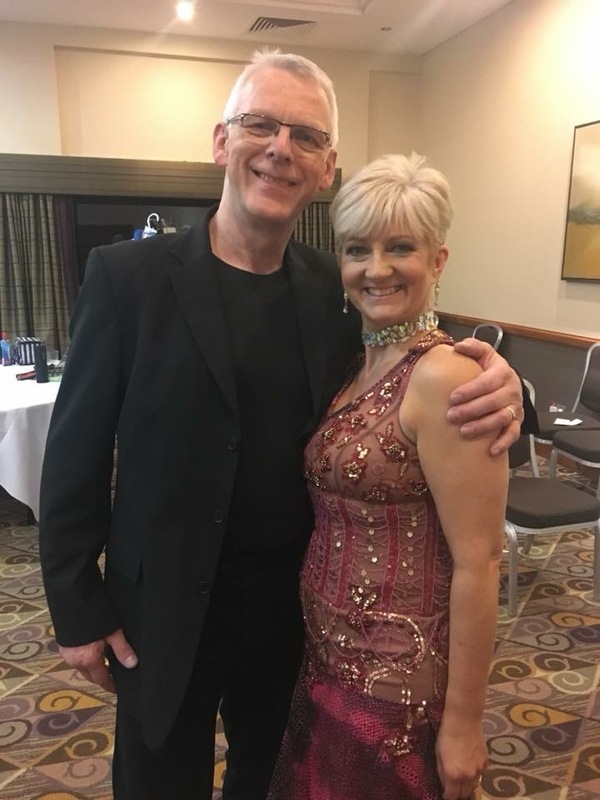 The audience watched with anticipation as the hosts announced that (both the audience vote and also a unanimous Judges vote) the winners of Stricly Learn to Dance 2018 are Janette McCormick and her dance partner Kevin Shufflebottom. Congratulations guys.